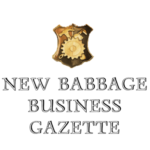 Published by Artful Hammerer, the NBBG concerns itself with listing and advertising New Babbage businesses, both real and imaginary. Different from The Marketplace, as the NBBG exists inworld as mesh virtual object that characters can hold and read. 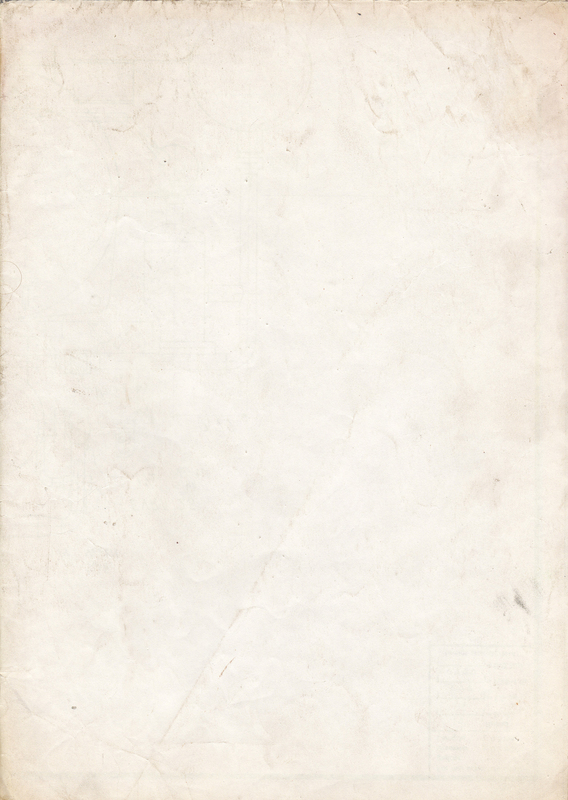 Want to place advertising in the NBBG? Contact one of us: Artful Hammerer, Publisher; Milo Pressmore, Reporter; Captain Killian, Layout and Advertising. Offices and newspaper dispenser in Savory Street Market.